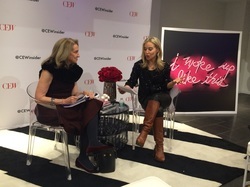 CEW Insiders Learn About What's HOT in Beauty! 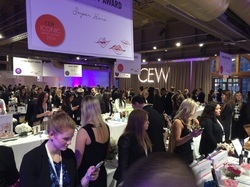 On February 24, 2016 thousands of Beauty Addicts and CEW Insiders flocked to the Metropolitan Pavilion in New York City to learn about and experience the latest pioneering beauty products at the annual CEW (Cosmetic Executive Women) Product Demonstration. This was the largest Product Demonstration in CEW history with over 800 products and over 2000 attendees. Annually the CEW makes a selection of "Iconic Beauty Products", of which they determine winners and present CEW Beauty Insider Awards. Of the 37 total award categories this year, CEW members vote to select the finalists in 33 of the categories, which range from Turn Back Time (anti-aging skincare), All Eyes on Me (eye makeup) and It Makes Scents (women’s fragrance). The lucky beauty finalists will be announced live on the social media platform, Twitter on Thursday, March 24, 2016. CEW’s Board of Governors and select industry experts will then vote to determine the winners, who will be announced at the Annual Beauty Awards Luncheon on May 13, 2016 at the Waldorf-Astoria in New York City. Winners will be judged based on innovation, delivery system and packaging. 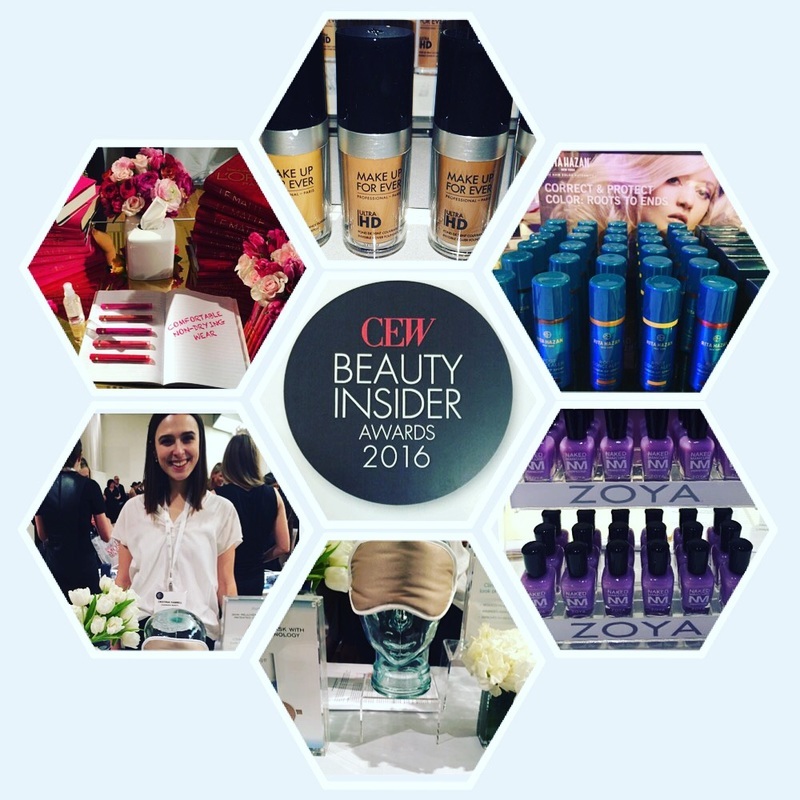 “Winning a CEW Beauty Insider Award is one of the highest honors in the beauty industry, which is why 429 brands are competing this year – the highest in the history of the Beauty Awards,” says Carlotta Jacobson, President of CEW. The 2016 Highlights include an increase of Indie Brands which are changing the landscape of the beauty industry and were up 30% from last year. Beauty trends included an increase in Face Masks, Eyebrow Enhancement Products and Multi-Function Hair Tools. 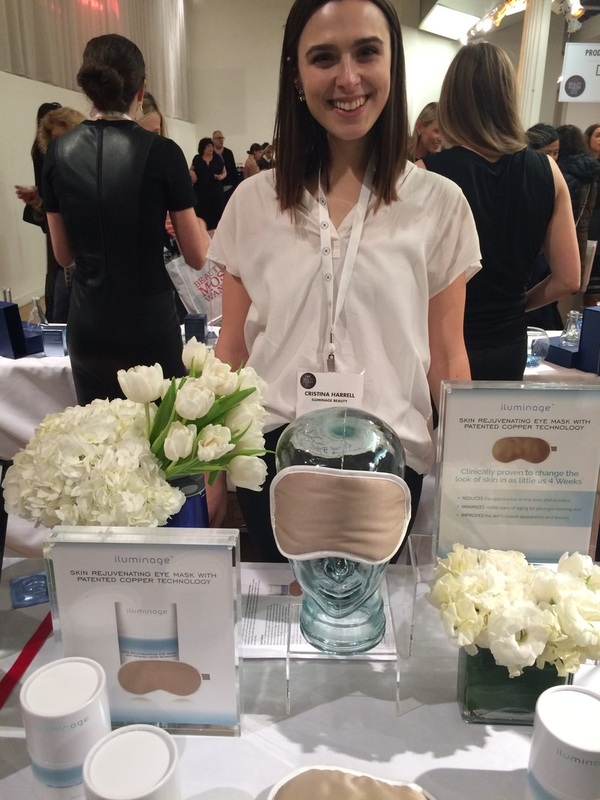 Over 2300 beauty Insiders attended this annual event that featured over 800 products at the Metropolitan Pavilion on February 24th, 2016. Featured products included everything from Foundation to Perfume from various big brands to indie brands. Of the record-breaking 816 products that are entered into this years annual Awards, 703 demonstrated at the event, which CEW members had the opportunity to test before voting for their favorite beauty products. Prior to the event, Media was invited to a special Press Presentation where they learned about the first Consumer Vote, Beauty Trends, Brands featured and the CEW Selection Process. The event was live-streamed on Periscope.